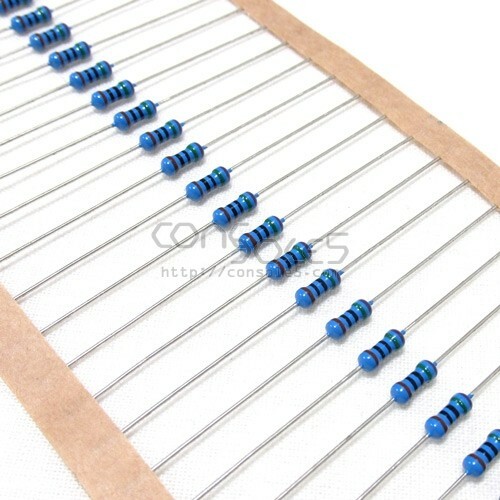 750 Ohm, 1/4 Watt resistor. Three (3) needed per SNES. Commonly used to correct excessive brightness levels on Super Nintendo 1CHIP revisions by connecting R6, R7, R8 vias to ground (underside of PCB).